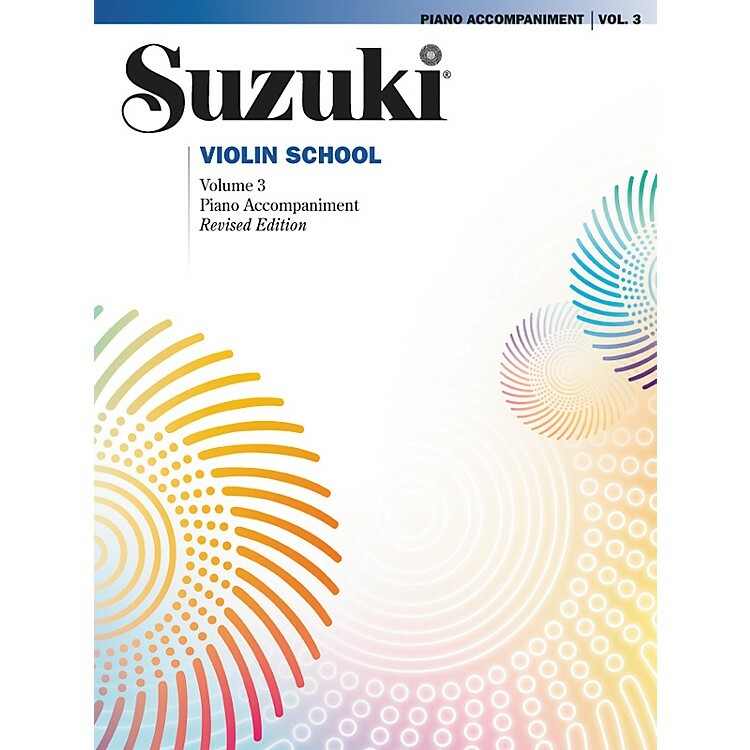 Learn music with the world-famous Suzuki method. The Suzuki Method of Talent Education is based on Dr. Shinichi Suzuki's view that every child is born with ability, and that a person is the product of his or her environment. According to Dr. Suzuki, a world-renowned violinist and teacher, the greatest joy an adult can know comes from developing a child's potential so he or she can fully express themselves. Students are taught to play music using the "mother-tongue" approach that emphasizes repetition and positive reinforcement.